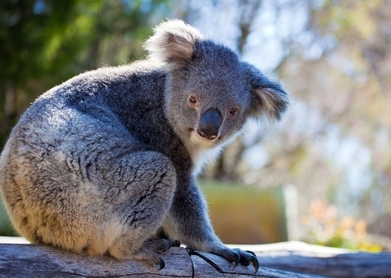 A butterfly and koala seemed to have struck up an unlikely friendship at Symbio Wildlife Park in New South Wales, Australia, with adorable results. This happened during a film shoot at the zoo about the zoos sustainability initiatives. Footage courtesy of Symbio Wildlife Park.